Whether you’re looking to grow or expand your business, change your strategy or retire we’ve got the experts to help you. Over the years we’ve worked on deals of all sizes and complexity, and across a range of industries including retail, agribusiness, franchises, manufacturing and logistics. Experience has taught us that mid-sized deals are often the most complex, and these have become our forte.  In recent years our team has grown in strength of skills and expertise, including two top lawyers who have joined us from prominent Auckland firms. We have expertise in acquisitions or dispositions of shares or of a company’s assets, amalgamations, joint ventures, capital restructuring and related bank financing arrangements. This also includes bank finance which is often a key part of these transactions. All aspects of deal documentation.